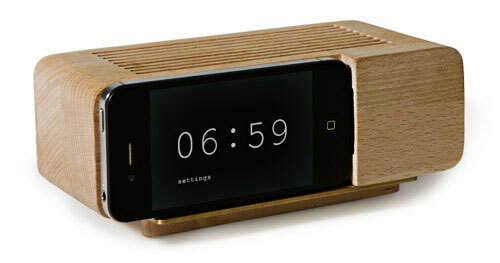 I love, love this minimalist iPhone alarm dock by Jonas Damon. Download the Areaware alarm app. 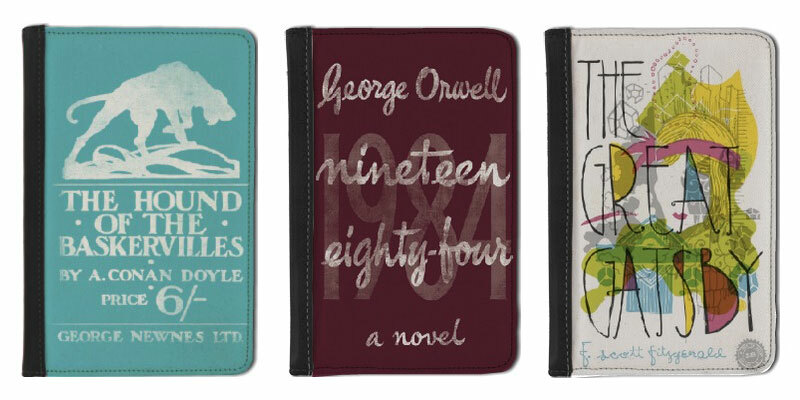 Fits iPhone 3G, 3GS and 4. Note: the beech wood base is not a charger; you must pull your dock connector through the cut out (see image below).